Upon moving to Dubai, Wekafore Jibril followed in his family’s footsteps and tried his hand at design. 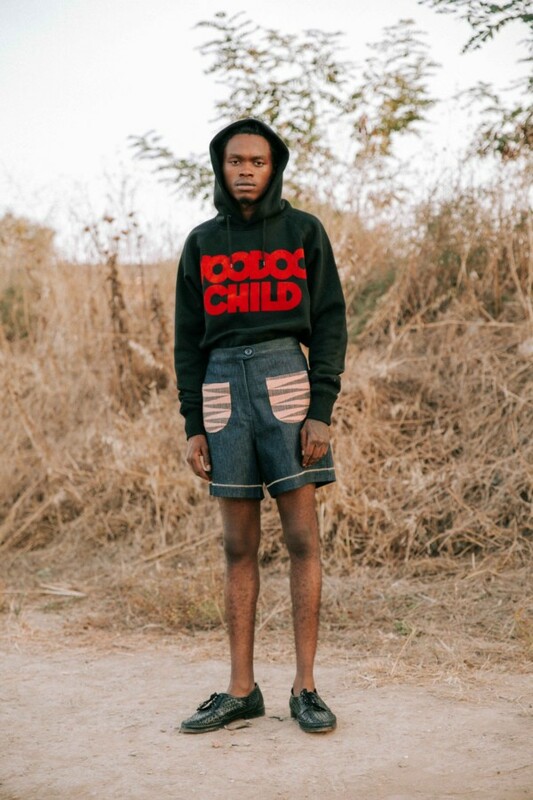 He launched his eponymous label—Wekafore—in 2013, with a collection heavily inspired by his native Nigeria, a theme that’s permeated his work every season. 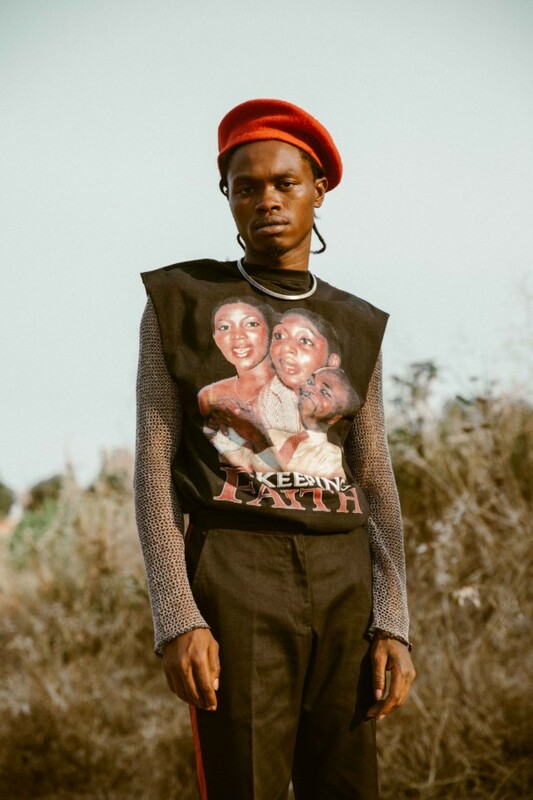 His latest collection ‘Thank you, Florence’ is an ode to his late grandmother, who was an avid fan of Nigerian subculture and disco. 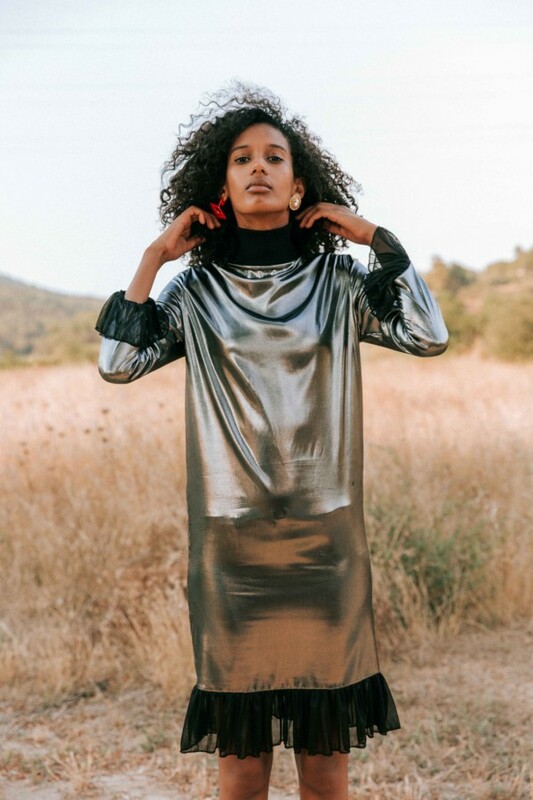 The young designer drew inspiration from her generation, who despite their day-to-day struggles, found solace in the escapism of disco. He calls this “Nigeria’s very own golden age,” a time when British colonization came to an end, and the youth sought their very own post-colonial identity. Too young to bear witness himself, the designer channels his inspiration through these pieces of history that he in turn romanticizes and reinterprets into clothing. The brand’s aesthetic—which falls somewhere between the past and present—is manifested into contemporary streetwear silhouettes, with antiquated details. 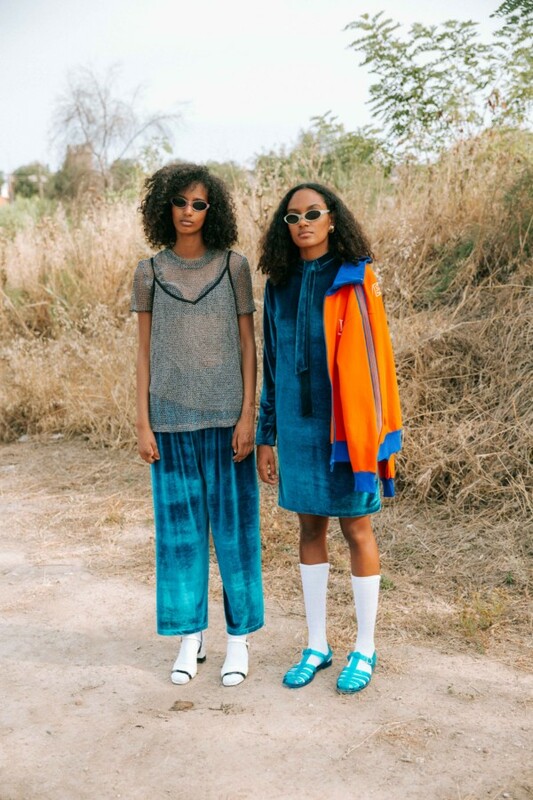 The designs range from graphic tees and track pants to 70s-inspired mini-skirts and bell-bottoms. And while the collection is muted in color, Wekafore experiments with textures and fabrics, featuring intricate nuances of mesh, knits, velvets and leathers. 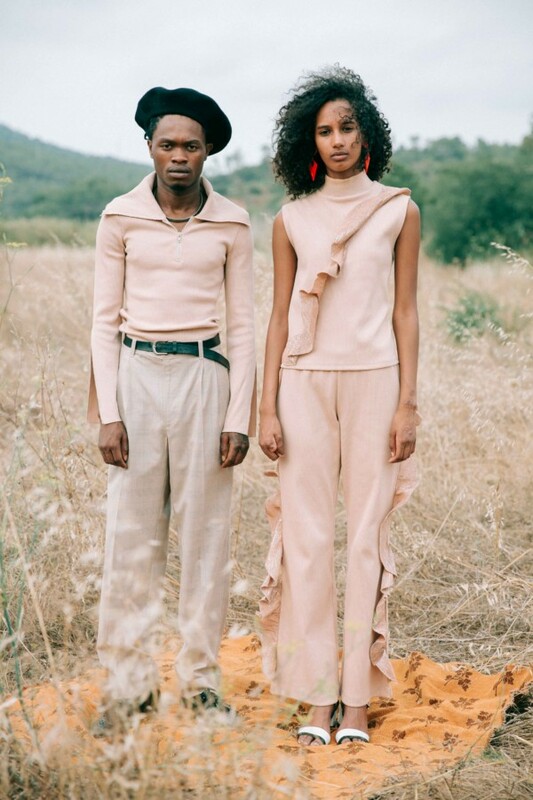 Every piece is unisex, and much like his first collection; Wekafore uses an array of fabrics that somehow come together to form seamless ensembles. The pieces are mostly loose fitting yet structurally defined, among them a pair of oversized pleated trousers. In keeping with the theme of disco and punk, a metallic mesh fabric was used to create form-fitting shirts, which were aptly styled under graphic muscle tees. 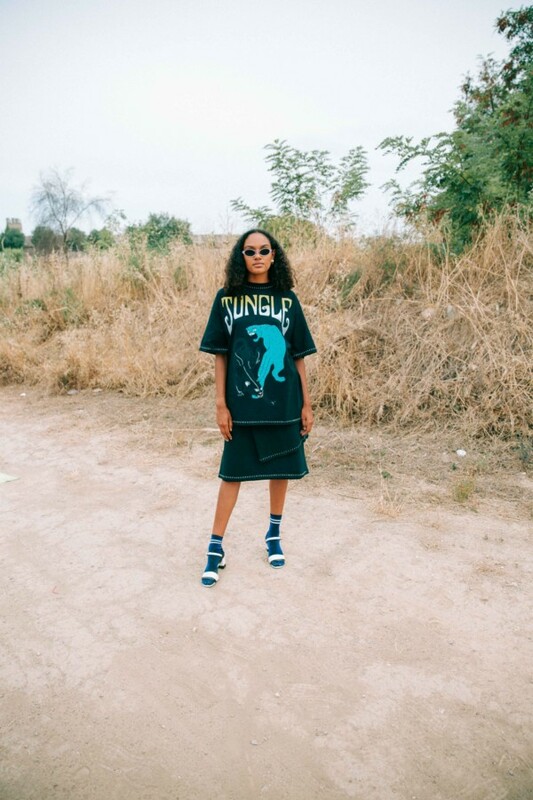 Perhaps the biggest standout however, is the Jungle Tee—an oversized t-shirt with visible stitching, featuring various Nigerian motifs. All in all, this burgeoning label has a seemingly clear-cut vision of their brand. 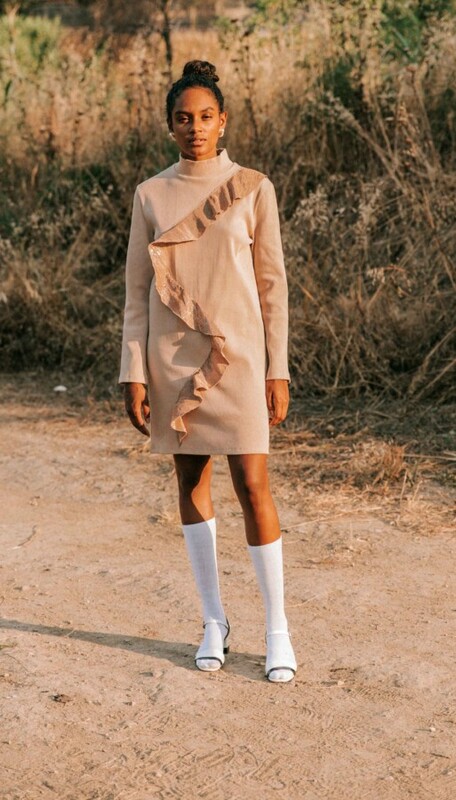 Down to the imagery, the label is consistently defining itself through African influences. 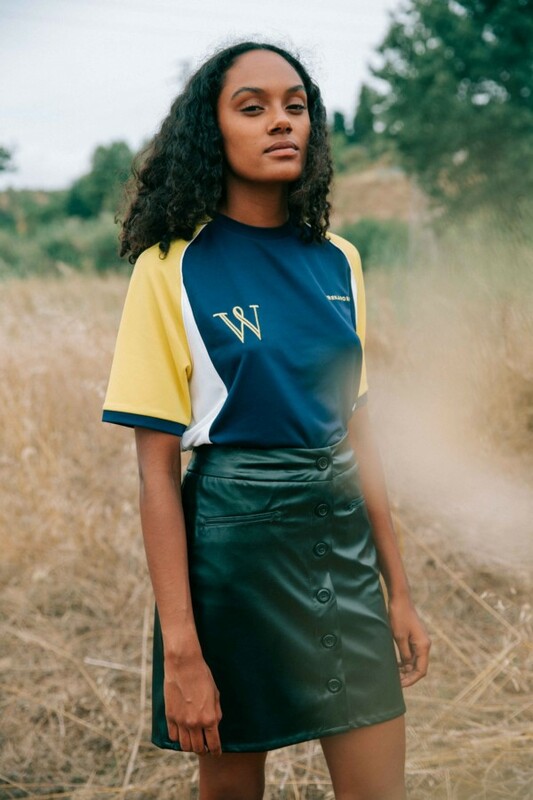 Their skillfully articulated tribute to Nigerian disco days and overall approach to streetwear make it a standout in a heavily saturated market.